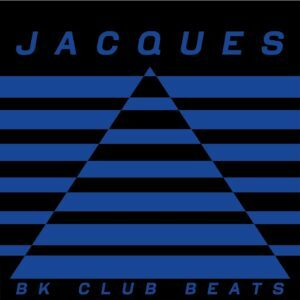 Three years ago, a long-overdue and much-anticipated debut album from Let's Play House co-head Jacques Renault finally hit shelves, and now, the follow-up effort, the sophomore swing, arrives. 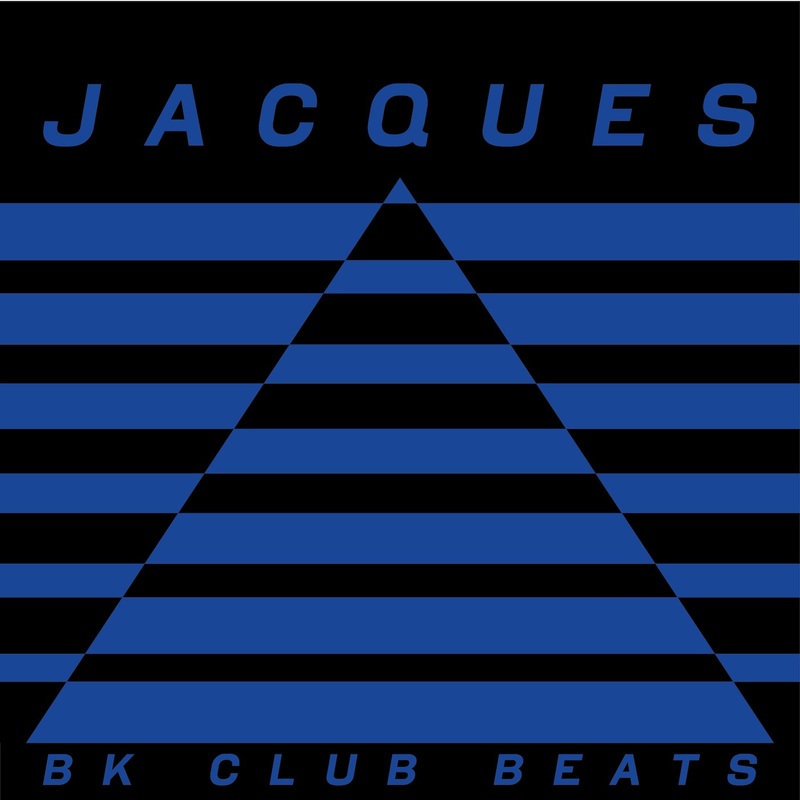 If Zentrum was a sprawling and aspirant full-length, BK Club Beats, Breaks & Versions is an exacting and focused rejoinder, a powerful, punchy, and succinct exposition of Renault's skills and fortes. It's a deep-dive into the movements that sucked him into club music and a celebration of the inspirations that fueled his ascendance to DJ and producer in his own right. What we give you here is an album of originals that have been conceived, orchestrated, and stitched together to function as a classic Renault peak-hour set—classic house sounds sandwiched between hip-hop breaks and disco licks, all glued into place with his trademark full-bodied, colorful, swinging drums. The A-side has a daytime glimmer and glisten to it, a sunniness that imparts it with a distinct top-down-crisscross-through-the-city flavor. The flip is just as pumped and uptempo, but it has a rounder bottom and feels murkier, steamier, and, by extension, more late-night. But the overarching achievement here is how Renault has crafted an album that's mood-agnostic; it's articulated with dancefloor language, but it's not beholden to the dancefloor. A satisfying, fulfilling journey that begins and ends with semicolons rather than exclamations or question marks. It takes off and descends determinedly and invites the option of there being a sequel, an epilogue, an encore, while not necessitating one. When it's all over, you'll ask yourself what's next—and then realize it's the A1.